Birch Grove Campground is north of Long Lake. Rustic campsites nestled between East and West Twin Lakes provide a great opportunity for family fun and relaxation. This campground is a family favorite. 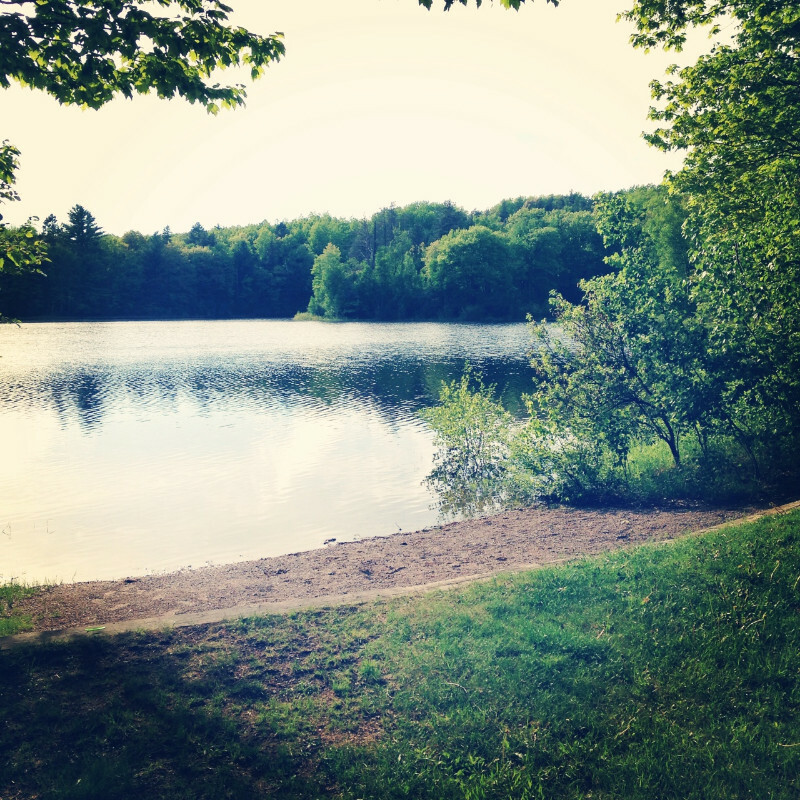 Birch Grove Campground has 16 campsites and is nestled between East Twin Lake (22 acres) and West Twin Lake (16 acres). Each campsite has a parking spur, fire ring, picnic table, tent pad, and can accommodate RV’s up to 35 feet. Drinking water, vault toilets, a fishing pier, small picnic area, and an interpretive trail are available. Each lake has a small boat access, and featured fish species include bass, panfish, and northern pike. The nearby Valhalla Trail can be used for horse riding, hunting, mountain biking and hiking. Directions: From Washburn, follow Hwy. 13 south 1 mile, turn right (west) on the Wannebo Rd. for 8 miles. Turn right (north) on Forest Road 252 for 2 miles and right (east) on Forest Road 435 for 1 mile.